According to British officials, driverless cars will be allowed to drive on UK streets in only a few short months in an effort to push driverless vehicle testing. 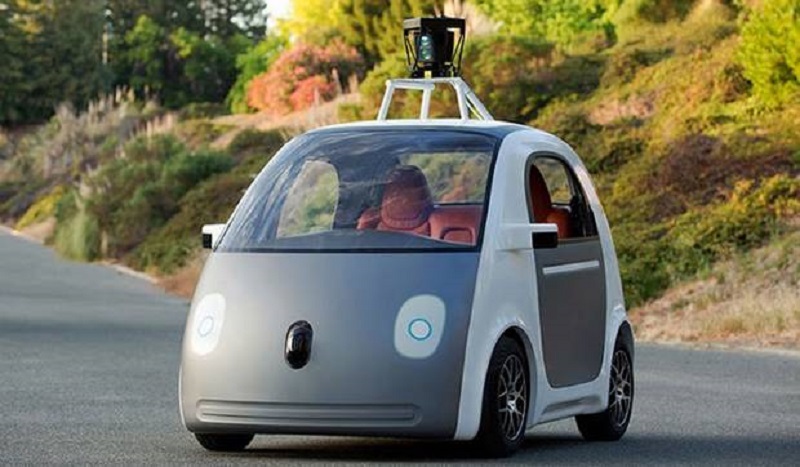 The UK announced that driverless cars will be roaming the streets starting in January of 2015. Three cities will get the chance to test-run the vehicles. The cities must declare their interest before October of this year, reported UK government officials. A £10m fund has been created, which will be divided up among the three cities whose bids ultimately win. The tests are scheduled to run from about 18 to 36 months. “This competition for funding has the potential to establish the U.K. as the global hub for the development and testing of driverless vehicles in real-world urban environments,” explained Iain Gray, CEO of the country’s Technology Strategy Board. The plan was announced by Business Secretary Vince Cable at a Mira research facility. Mira is an automotive engineering firm in the UK that has been testing driverless cars. “Today’s announcement will see driverless cars take to our streets in less than six months, putting us at the forefront of this transformational technology and opening up new opportunities for our economy and society,” said Cable. The vehicles will have to comply to updated safety and traffic laws, which will apply to England, Wales, and Scotland. Changes to the Highway Code will also have to be made, officials have said. Although some laws will have to be permanently changed if driverless cars ever are made for consumer purchase, Simon Douglas, director of AA Insurance, noted that it could be a good thing in terms of car insurance. It will be interesting to see how driverless cars impact both the United States and the rest of the world, including the UK, in terms of laws, insurance, and safety regulations.